You’ve hired the candidate of your dreams. 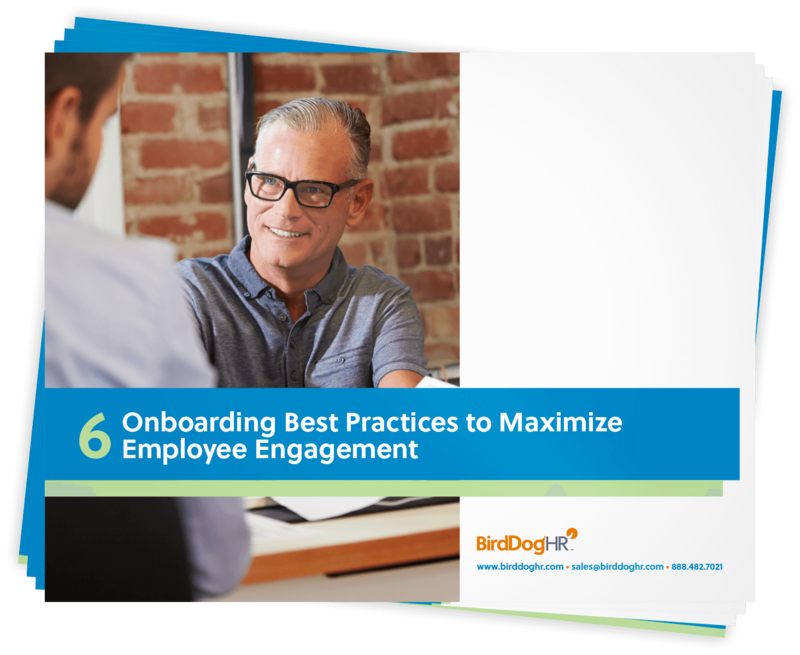 Now it’s time to start effectively onboarding them. Did you know that engaging your new employee starts on day one?